Ishwar Lat or Swarg Suli or Heaven-piercing minaret is the 60 ft highest building of wall in the Tripoli Bazaar of Jaipur. 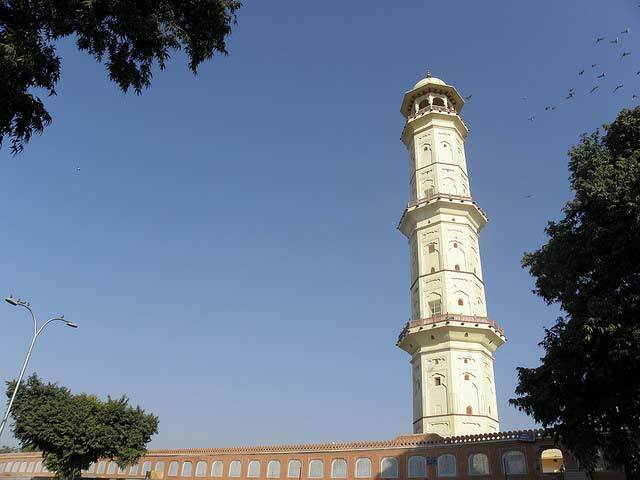 Sawai Ishwari Singh built it in 1749 A.D to commemorate a grand victory against his brother Madho Singh in Bagru war. 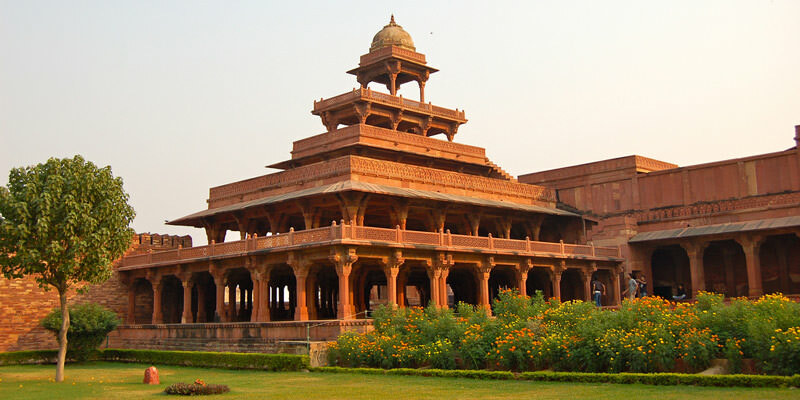 Ishwar Lat is famous as it offers one of the most breathtaking views of the Jaipur city. Some believed in another story behind this structure construction. The sole purpose of Ishwari Lat creation was tthe love of Maharaja Ishwari Singh for the beautiful daughter of Prime Minister argobind Natani. Maharaja look at daughter who livwed in a haveli opposite to Swarg Suli, since protocol did not allow him to go inside her house. By Road: Ishwar Lat is located in the centre of Jaipur city at Tripoli Bazaar. One can easily reach here with local taxi or cab. By Rail: Ishwar Lat, Jaipur is well connected through Jaipur Railway station to major cities railway stations like Delhi, Agra, Mumbai, Chennai, Bikaner, Jodhpur, Udaipur, Ahmedabad. By Air: Ishwar Lat can be reach through Jaipur Airport, also called Sanganer Airport which is well connected with regular domestic flights to Delhi, Kolkata, Mumbai, Ahmedabad, Jodhpur and Udaipur.